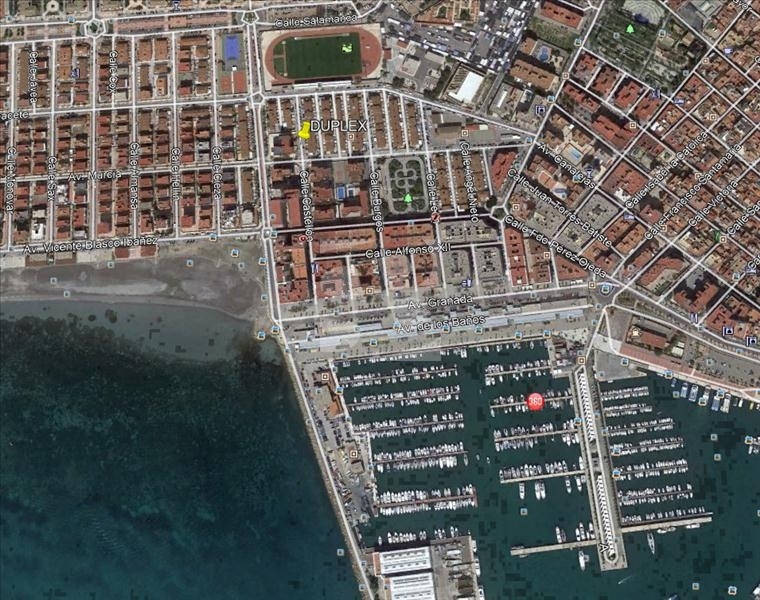 OPPORTUNITY IN SANTA POLA !! 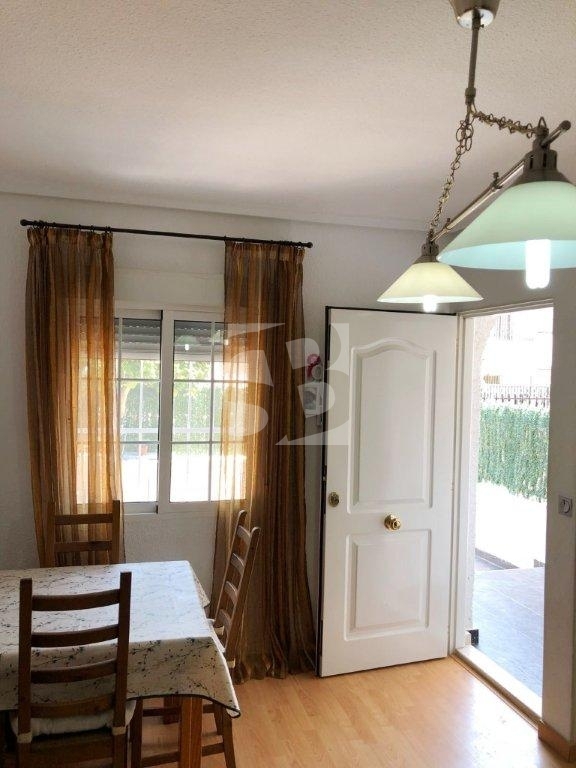 Bright duplex in a great state of conservation with EAST orientation located in Santa Pola, just 100 meters from the beach. 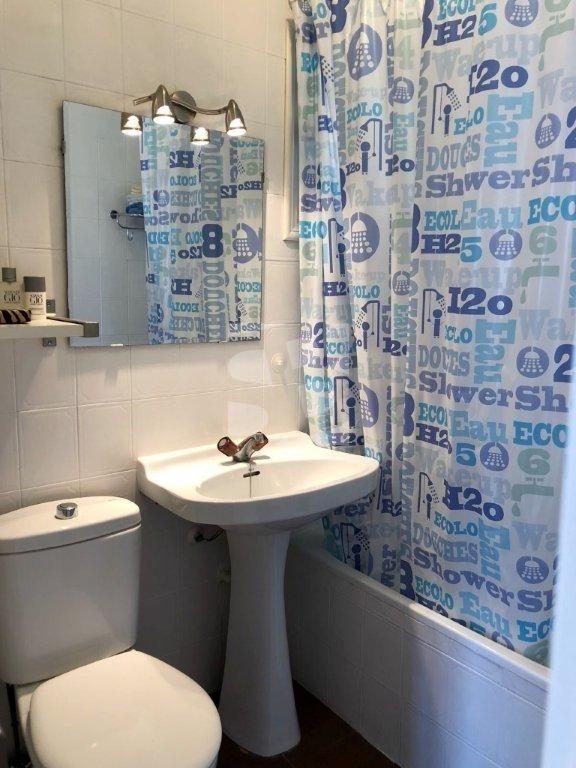 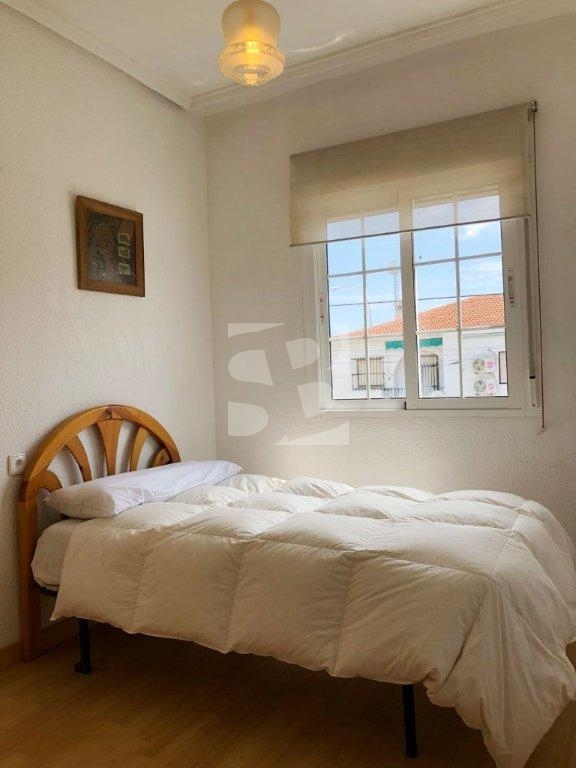 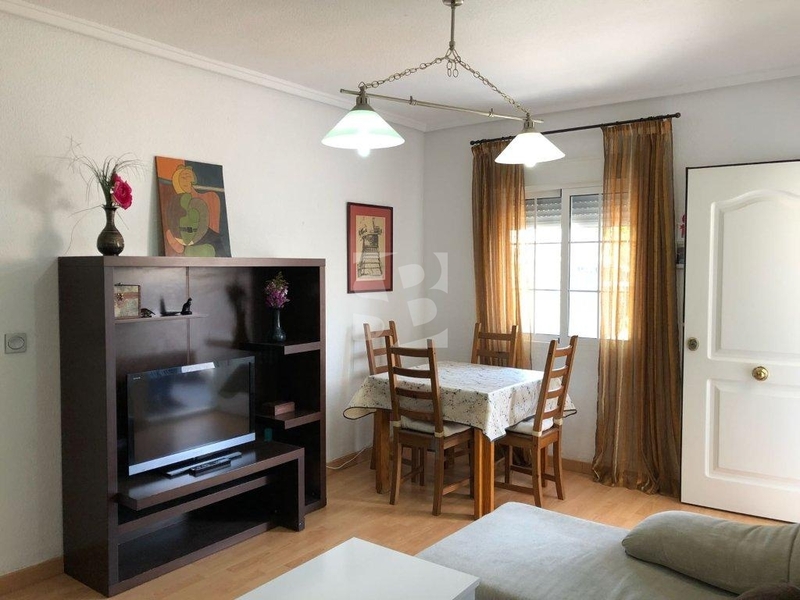 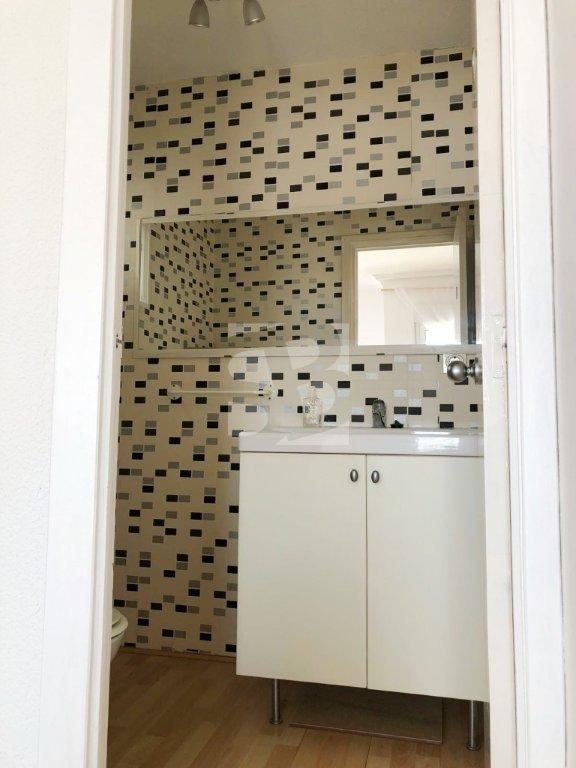 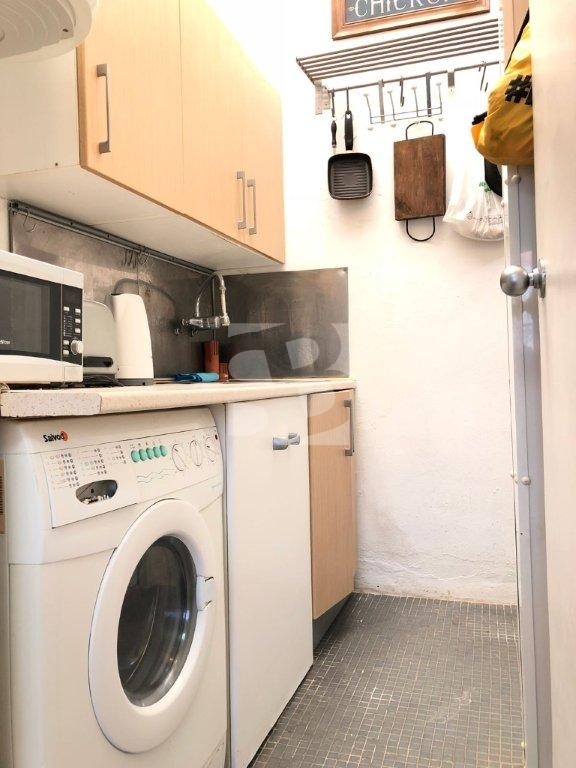 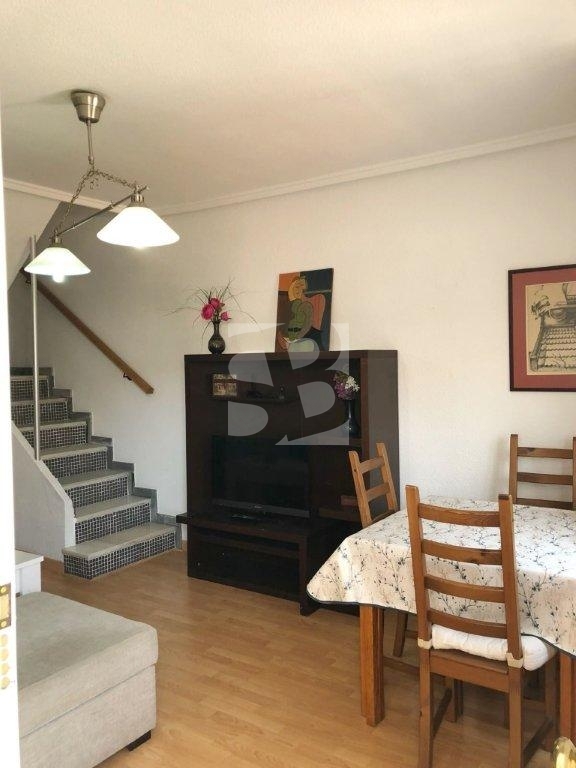 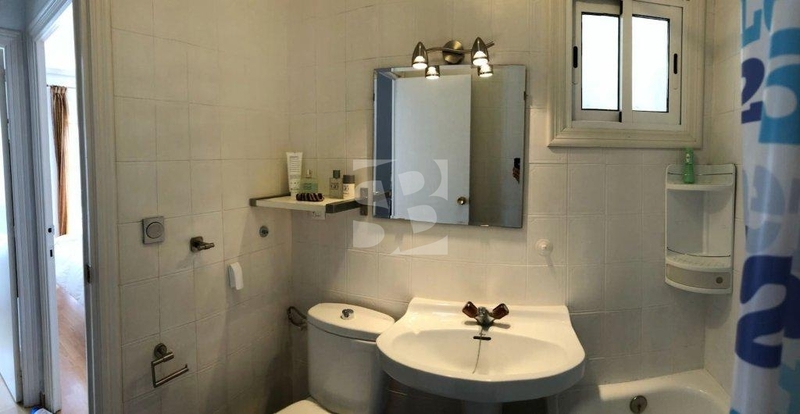 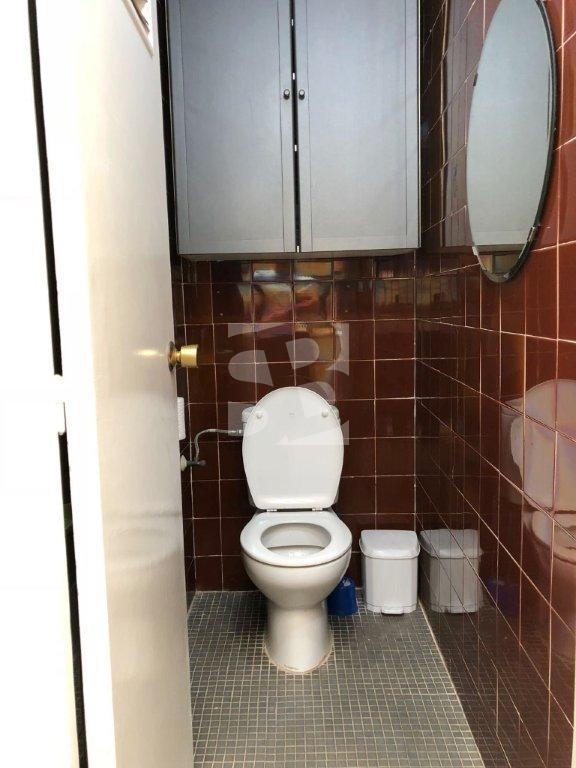 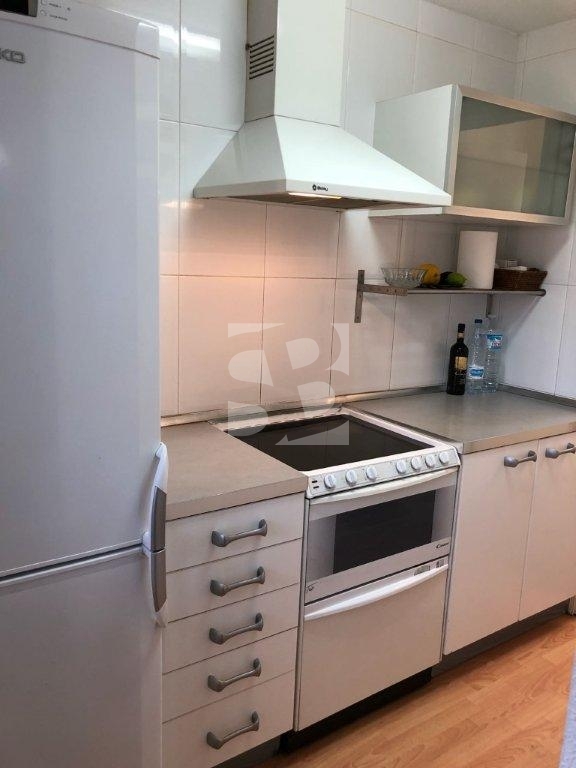 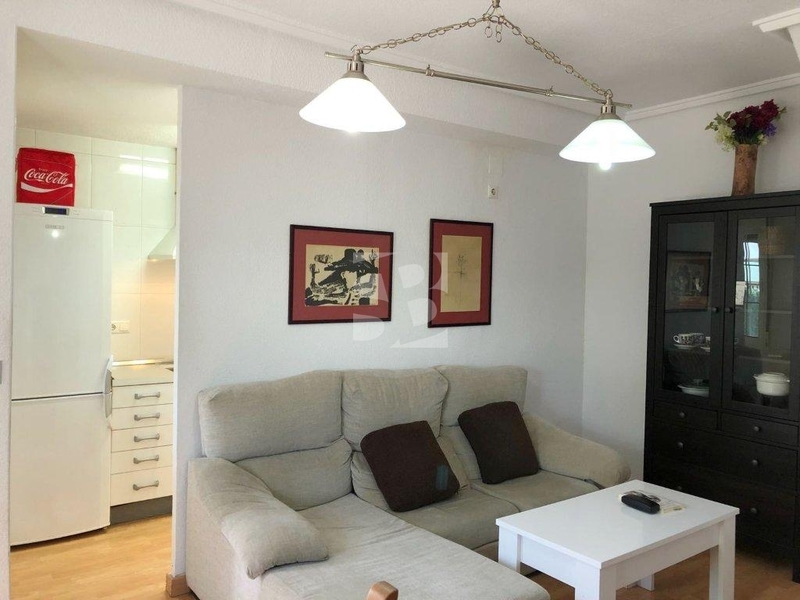 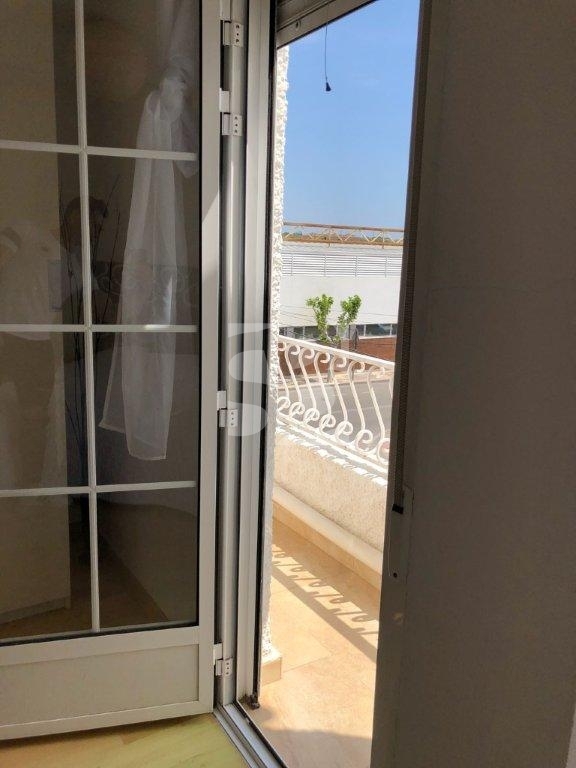 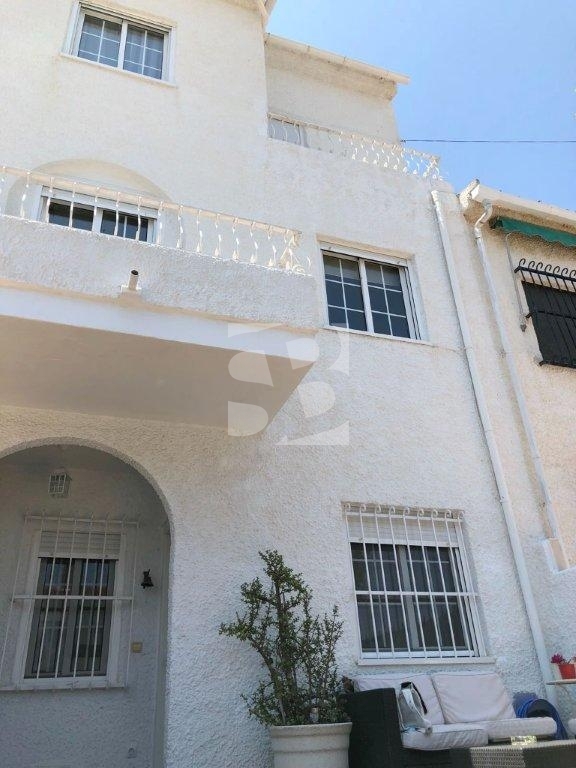 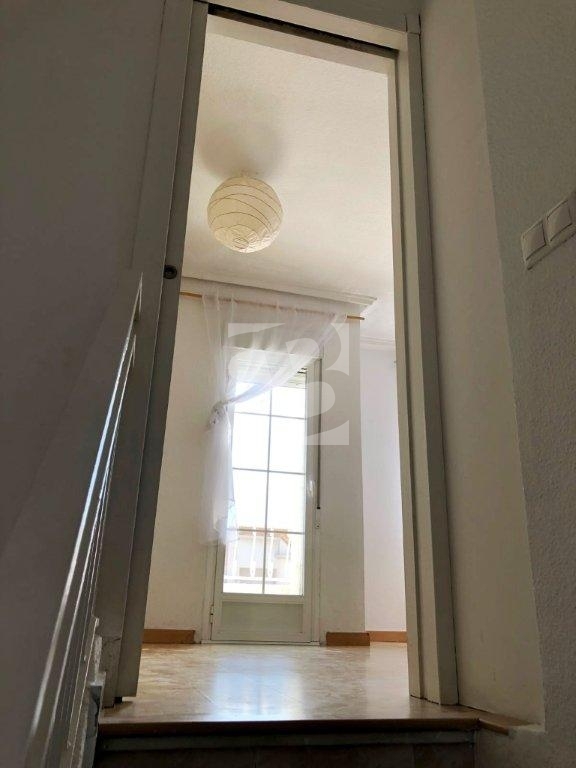 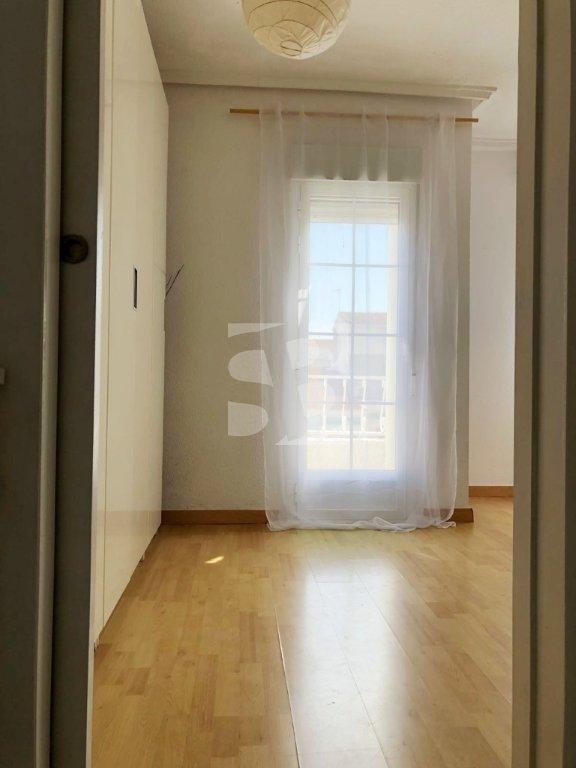 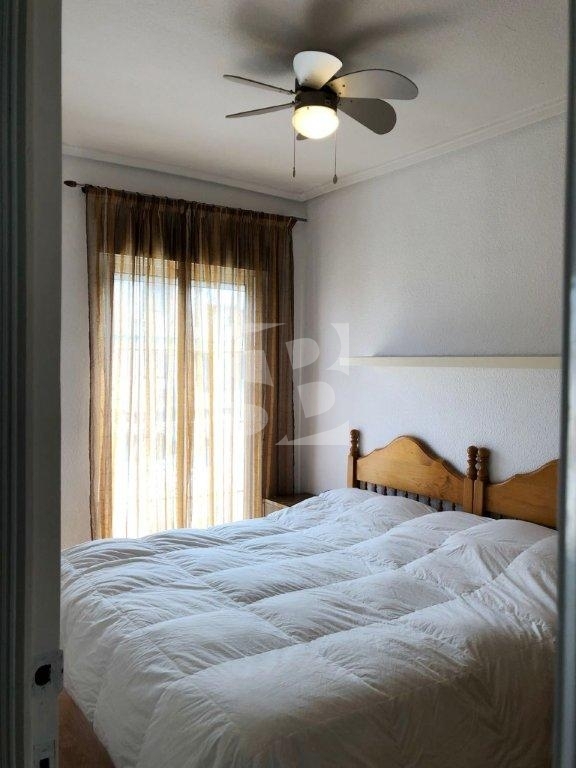 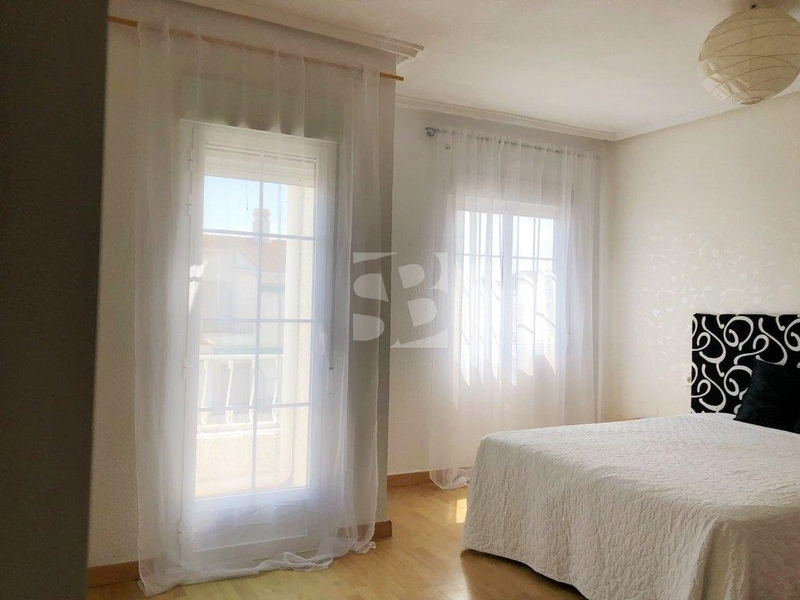 With 100m2 of housing, the property is fully renovated and has 3 large bedrooms, 2 bathrooms, kitchen, living room, 2 terraces and a beautiful paved garden of 35m2. 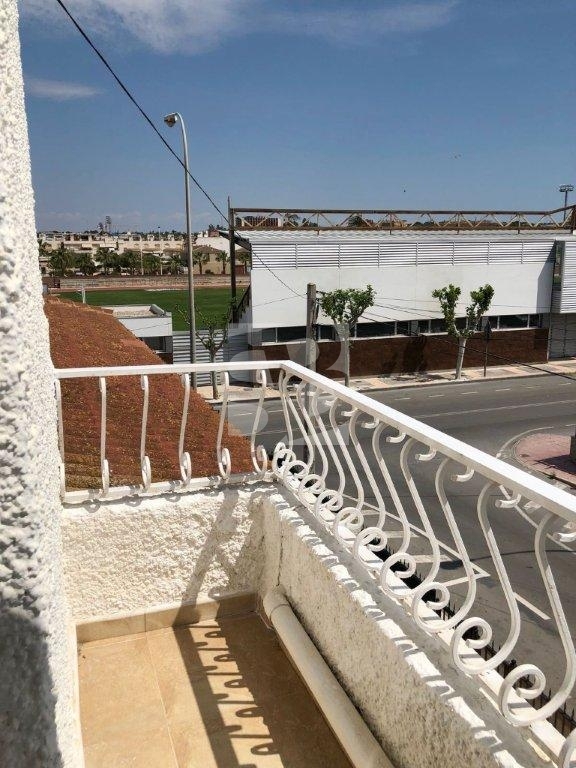 Its location is strategic because it is surrounded by all kinds of services and just 100 meters from the beach and the Marina of Santa Pola. 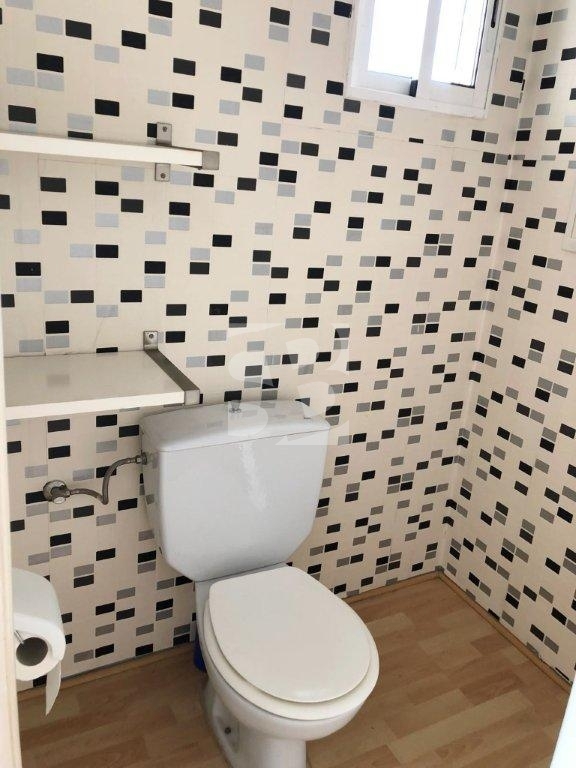 EXTRAORDINARY PRICE.